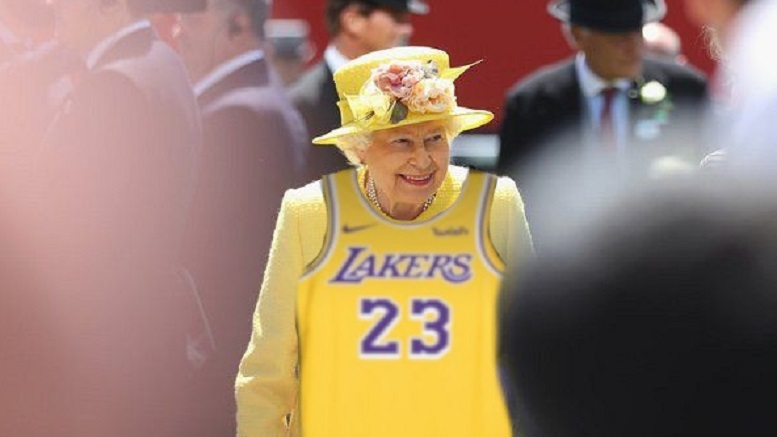 Royal watchers expressed surprise today at the Queen Elizabeth’s latest outfit, a canary yellow coat and matching hat, accessorized with a Lebron James Lakers jersey. When asked for comment, Buckingham Palace said there was no hidden message behind the outfit, and that Her Majesty layered the basketball jersey on top because she felt it was lacking something. The Queen has been known for using her attire to make a statement, such as when she wore a hat reminiscent of the EU flag after BREXIT, and a broach given to her by the Obamas when receiving Trump. Trump has recently accused the Queen of keeping him waiting during his visit, when video-graphic evidence suggests otherwise. Nevertheless, the Queen denied this was in any way a dig at the President of the United States, who is currently engaged in a dispute with Mr. James. 4 Comments on "Queen Denies Wearing LeBron James Jersey Is Dig At Trump"
I sooooo LOVE THE QUEEN. That picture is obviously fake. 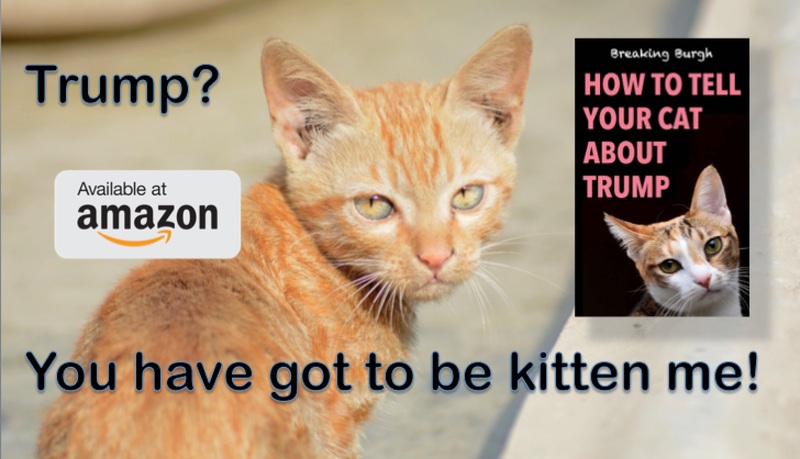 Well,, DUH!!!! But don’t you wish it were real?